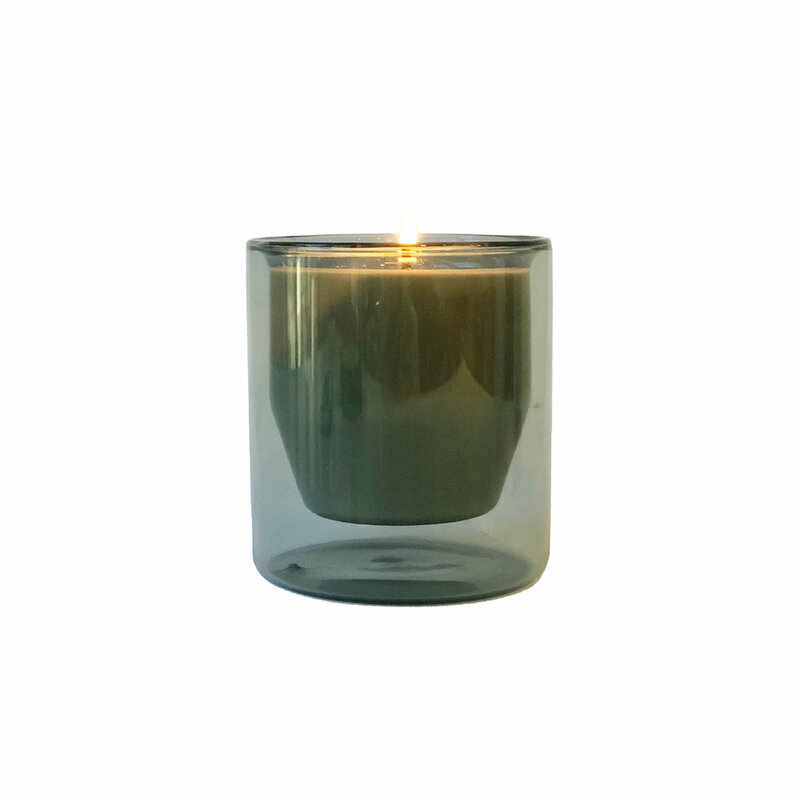 This week, we are reviewing Greenhouse, which is hand poured by a candle company called H O U S E by Billy Del Puerto. We chanced upon Billy and his collection of several candle lines at West Coast Craft in San Francisco. When we met him, his passion for creating unique scents was apparent - he likes to experiment with different scent combinations, changes up the packaging, and even makes a unique line of candles with a gold flake detail. 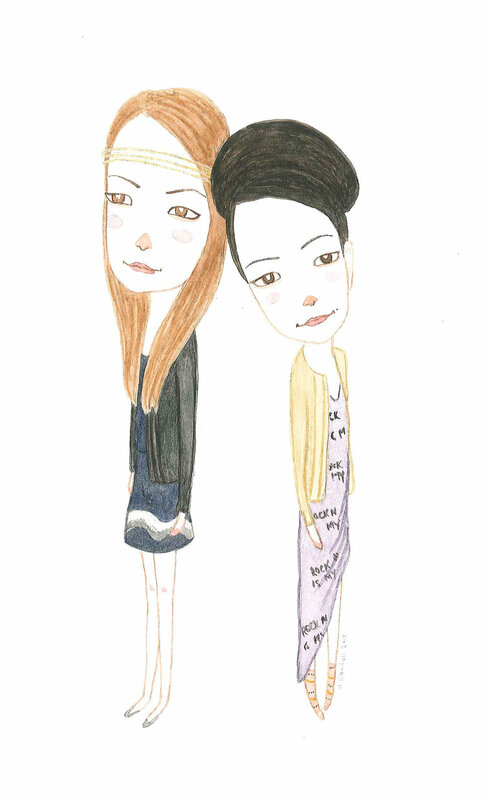 Billy started his company after attending FIDM in Downtown Los Angeles, where he studied Visual Communications. He believes that “scent is an invisible layer of design”, and we couldn’t agree with him more! Each scent is meant to transport its user to a different place, or stir up an old memory - a walk through the stacks of an old library or an evening spent sipping whisky with friends. 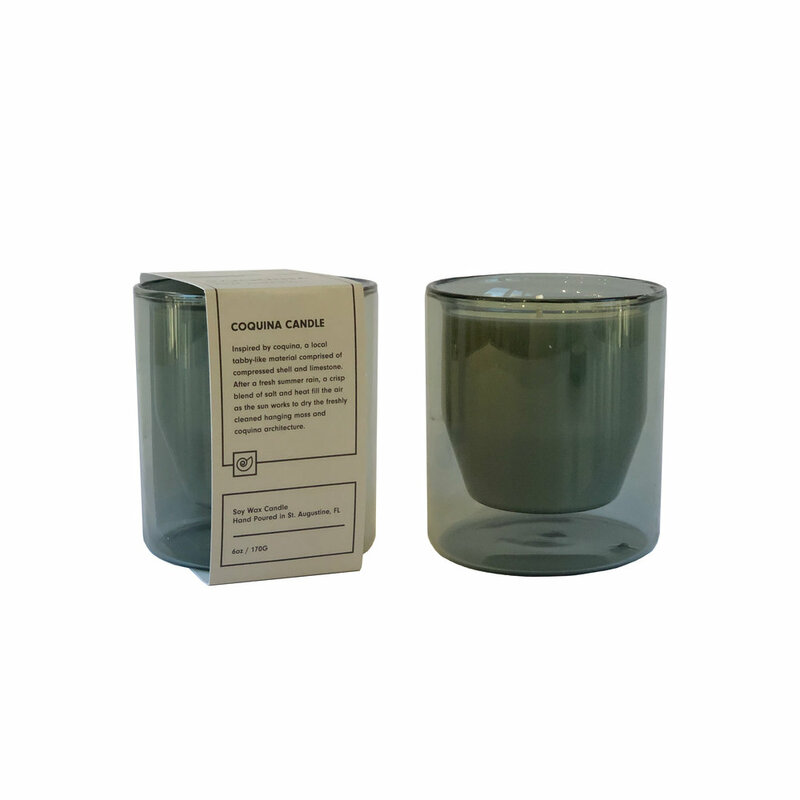 Greenhouse is a candle that captures the essence of gardening on a crisp summer day (if we were to ever garden). The aptly named Tomato Leaf & Jalapeño has a clean, earthy aroma. 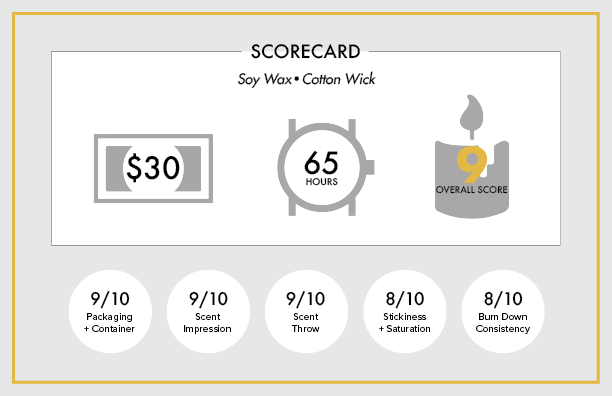 The scent profile has a wonderful balance of sweet & fresh on the top, with a hint of savory and tangy at its base. 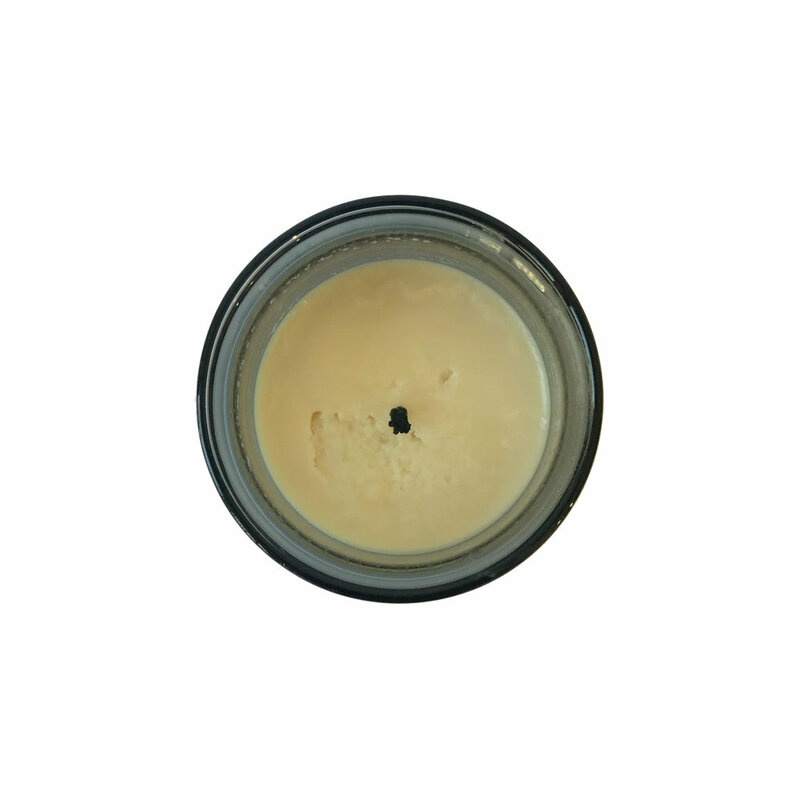 In a written interview with Billy, he explains where the inspiration for this candle came from - the smell of fresh earth from his grandparents’ backyard, where they grew a lemon tree, fig tree, persimmon tree, and numerous vegetables. Of all his candle lines and various packaging, we were drawn to this candle. It comes in a clean, white box that opens and closes via an origami-esque folding top. Inside is a frosted glass vessel featuring a modern label. After burning a quarter of the way down, we noticed that soot was gathering on the top of the wax, and the wax was bubbling as it melted. However, after another couple of burns, the wax looked cleaner and had fewer bubbles. Now that we are nearly at the bottom of the candle, we’ve noticed there is some separation of color between white and the ivory components of the wax. For the most part, the candle left very little residue on the sides of the vessel. 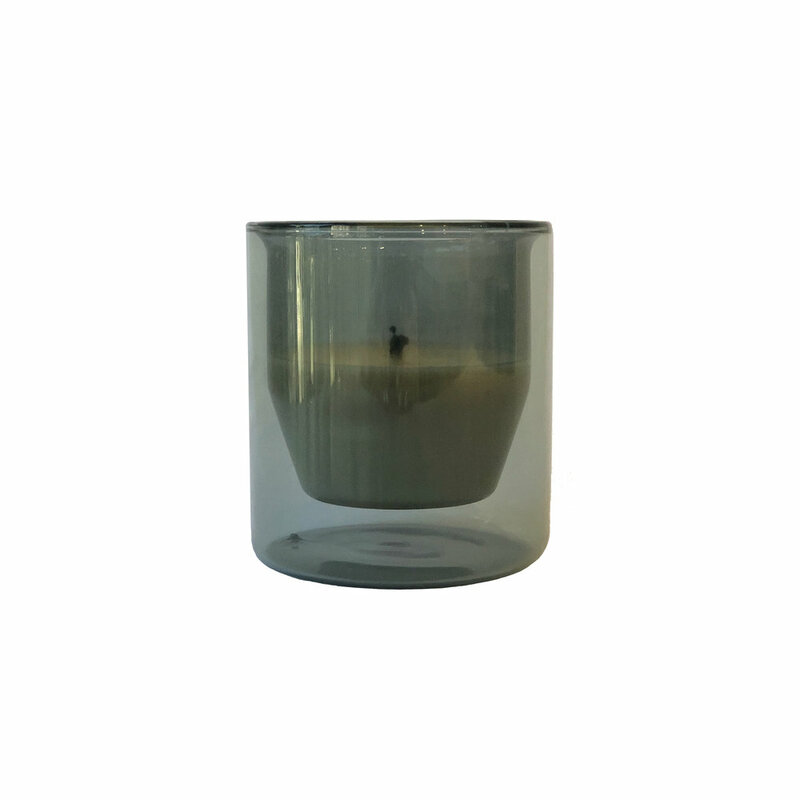 Click here to purchase your own Greenhouse candle. Dimensions: 3-⅛” W x 3-⅛”H.